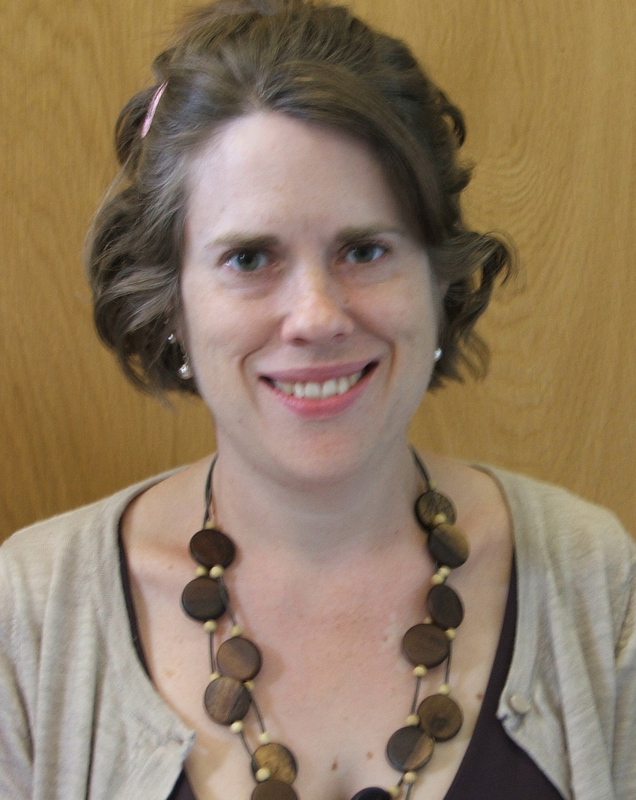 It is with great sadness that we share with our readers the death of our dear friend and PhD colleague Elizabeth ‘Libby’ Kerr who died of cancer at the age of 38 on 4 January 2013. Libby dedicated a great part of her life to peace research and to activism in conflict-prone areas, with a particular passion for the people of Colombia. Not only did she seek to understand the displaced and most vulnerable people with a lot of compassion, but she also knew about the power of sharing knowledge, not least as a contributor to our blog. We are struggling with having lost such a great young scholar and friend, and we miss her wisdom and warmth. Forced displacement in Latin America has been linked to the struggle between armed groups for political and economic control of territories. Within this struggle thousands have been forcibly displaced, losing not only their homes and possessions. Those who have been displaced have largely come from the most socio-economically marginalised sectors of the nation-state – the rural poor (with a high proportion of them Indigenous or Black) – that have traditionally not had full citizenship rights in terms of civil, social and economic rights. As such, the denial of formal citizenship, belonging to the State, has been both a cause and outcome of their displacement. Since the beginning of the 1990s, forced displacement has emerged as a ‘category of concern’, becoming embedded in both national and international contexts, and marked by the development of an international discourse. This discourse, particularly in the case of Colombia, is centred on a statist humanitarian framework that emphasises ‘finding technical solutions’. Herein lies a paradoxical situation, as the State in Latin American countries that have suffered forced migration, in some form or other has been responsible both directly, or through omission, for the act of forced displacement, yet is then responsible for solving the problem of forced displacement. As such, on the one hand, the ‘humanitarian framework’ in itself is defined by its nature as non-political; yet, on the other hand, the application (or mis-application) of the ‘humanitarian framework’ by the State is frequently political, as the State determines matters such as who are considered to be displaced, and the responses to internal displacement. In this way, the State determines the conditions of ‘membership’, and how issues of integration should be addressed, or not. In turn, the international humanitarian framework, and the implementation of it by the State, shapes the discourses and actions of those displaced themselves and their interaction with the State, which impacts upon components of citizenship construction, such as ‘agency’ and ‘participation’. My research project aims to critique this dominant humanitarian framework on forced migration by demonstrating that forced migration has implications for citizenship construction in Latin America, with specific focus on the case of conflict-induced displacement in Colombia. I intend to examine how this current international humanitarian paradigm continues to block citizenship construction. I will do this through studying the relationship between forced migration and wider issues relating to citizenship construction. In particular, I will focus on processes leading to forced displacement, and the complex relationship between those forcibly displaced and the State, with a particular focus on the actions of the displaced themselves. My research studies the region of Antioquia, in the northwest of the country, where I carried out fieldwork between 2008 and 2009. Through the application of a citizenship framework in order to analyse the discourses and practices around the phenomenon of forced displacement and responses to it, I hope to reveal the obstacles and complexities of citizenship construction in the midst of violent socio-political conflict. I am a final year PhD student at the University of Bradford, Peace Studies Department, where I am researching the effect of forced displacement in Latin America, with a case study on Colombia. I also work in the Peace Studies Department as a facilitator and seminar tutor. Prior to embarking on a PhD, where I completed an MA in Conflict Resolution (also at the Peace Studies Department at the University of Bradford). Other qualifications include post-graduate courses in International Development Management (Open University) and a BA Hons in French and Latin American Studies (University of Liverpool). I also work as a free-lance consultant and trainer with Human Rights and Peace-building organisations, in particular, I have worked on training peace workers and protection issues for Human Rights Defenders in Latin America, and Southeast Asia. Prior to going back to University and free-lancing, I worked with several UK-based International Agencies on communications, conflict resolution policy and psychosocial support, focussing on the African Great Lakes Region and Mozambique. My research and work interests include: Latin American politics; forced migration; citizenship issues; peace-building; conflict resolution; nonviolence; reconciliation; civil society mobilisation; human rights; psycho-social issues.